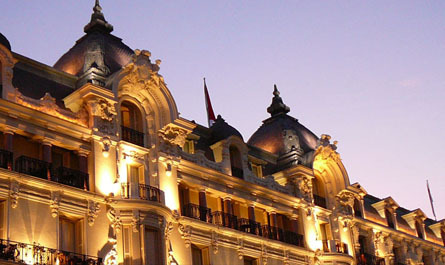 Why is a night spent at the Hotel de Paris Monte-Carlo like no other ? Is it the extraordinary comfort offered by each of its 99 rooms, 81 Suites et Junior Suites, and 2 Diamond Suites. The exeptional quality of its location placing its guests in the best position to enjoy Monegasque life and the unforgettable sunrise over the sea. All this would mean nothing if it weren't for one essential element, invisible to the eye : the authentic spirit of the hotel which makes it a living entity. More than faithful to the noble tradition of prestigious hospitality, the services offered daily on all floors and the close attention paid to the smallest details underline the personalised welcome offered to each guest. They must satisfy the highest of requirements : that of being worthy of an authentic legend.